The team at the SFP Group are all experts in their respective fields, working to ensure Directors, Accountants and Lenders fulfil their maximum potential from the finance, turnaround and restructuring processes. The SFP Group have assisted 100’s of businesses in turnaround and restructuring scenarios. 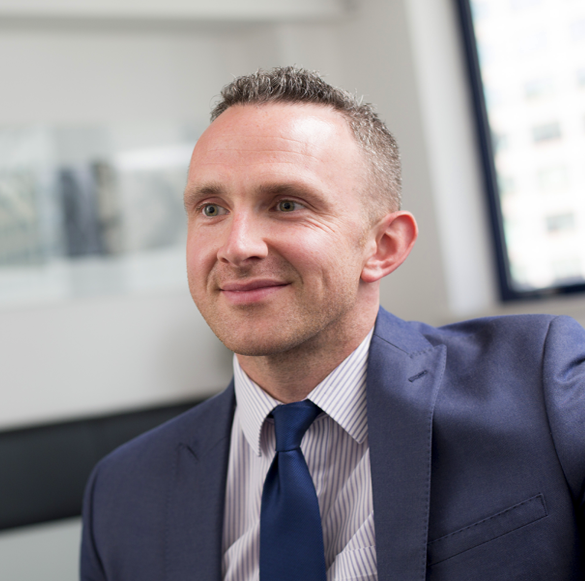 A licensed Insolvency Practitioner and an established lawyer specialising in insolvency, credit and security law, Simon is one of a few UK lawyers to change professions into the turnaround world. 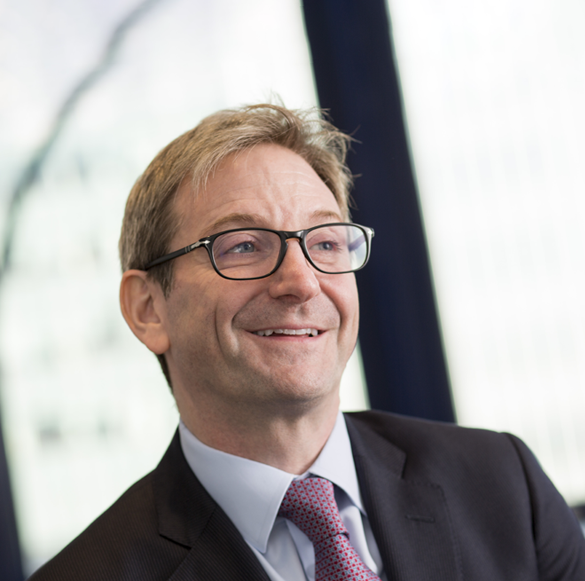 Simon has core expertise of the corporate restructuring and refinancing market. 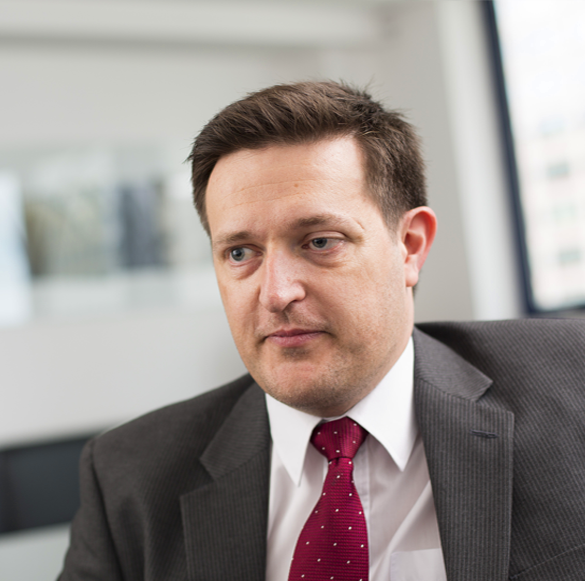 Daniel is a licensed Insolvency Practitioner with over 20 years' industry experience. 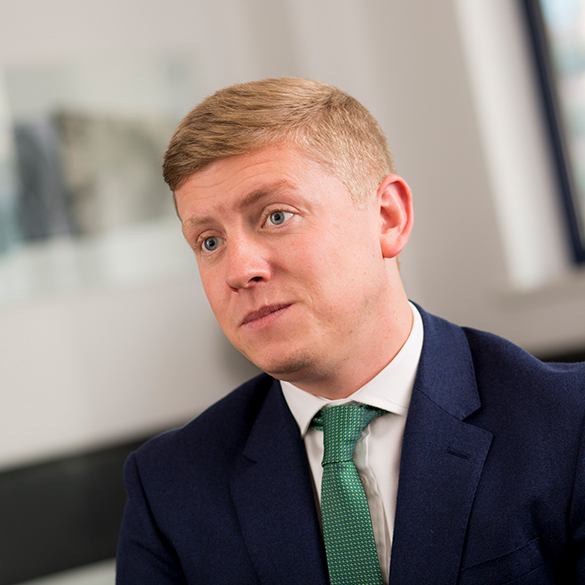 Daniel specialises in corporate insolvency regimes and works closely with a panel of accountants who benefit from his restructuring and turnaround expertise. 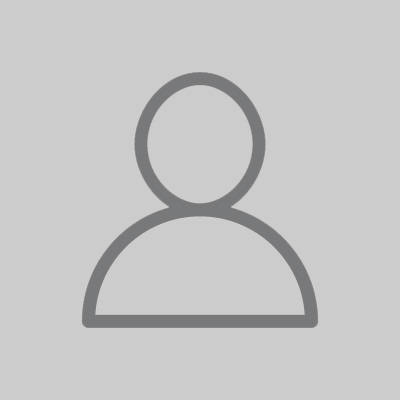 David has been at SFP Group for over 10 years. 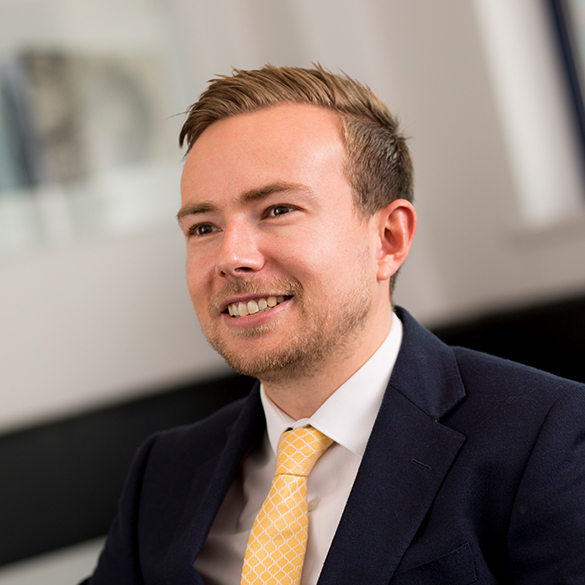 Being a law graduate, CPI and JIE qualified, David has over 10 years' experience within the business restructuring and turnaround industry. 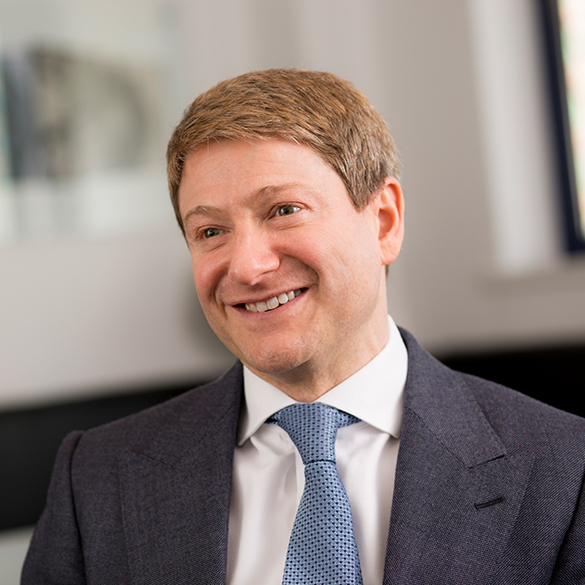 David manages restructuring corporates in both turnaround and insolvency scenarios. 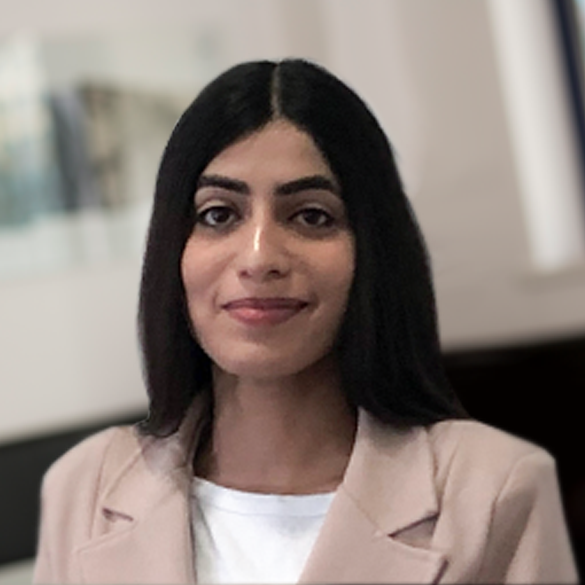 Prameela has worked at SFP for over 5 years, determining employee positions and the impact of insolvency on their rights. Prameela also assists employees with appropriate procedures such as consultation, redundancy and TUPE. 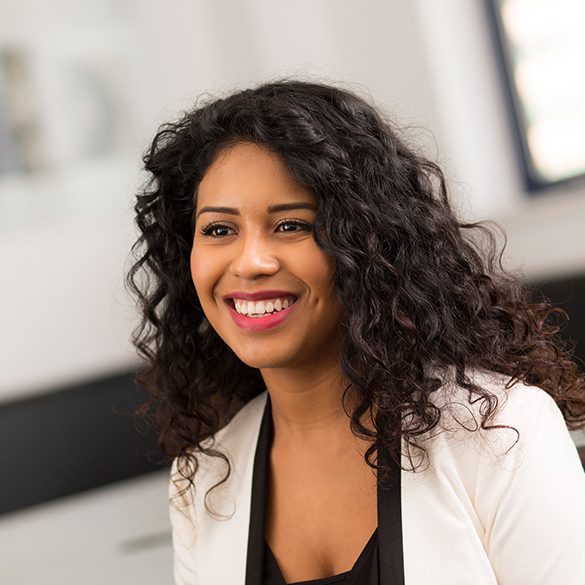 Prameela also deals with Payroll, Employment Tribunals and Pensions. 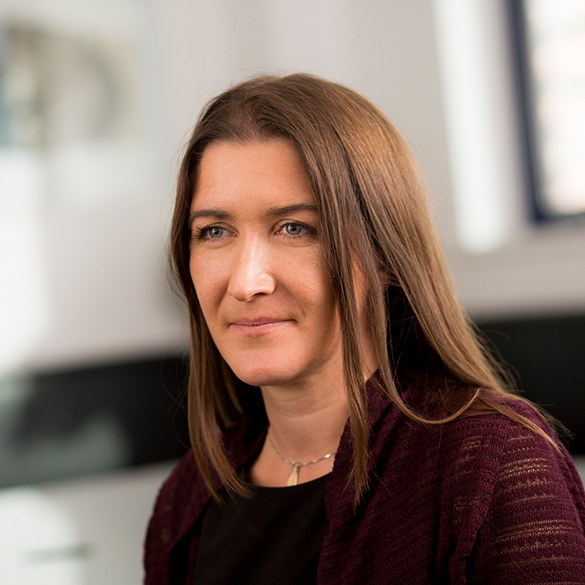 Emma is a qualified accountant with 9 years’ experience in restructuring. 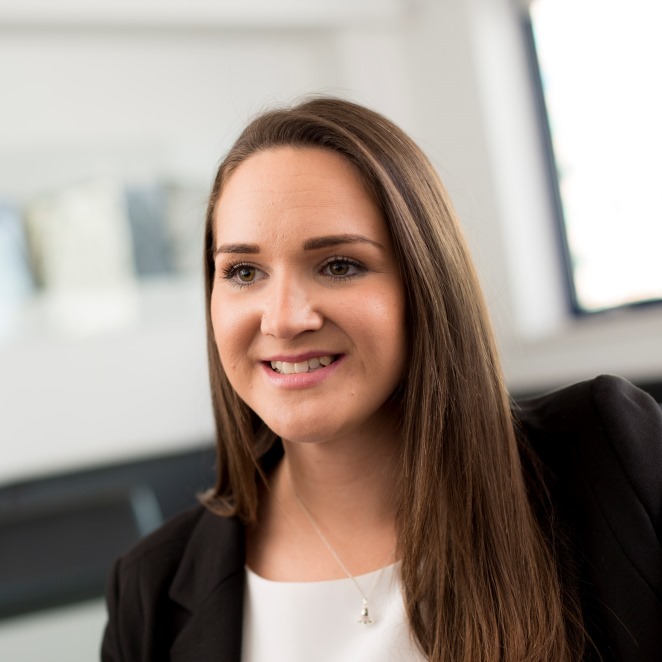 Emma has extensive experience in managing solvent liquidation, reorganisation and advisory assignments, including large scale multi-jurisdictional legal entity rationalisation projects. 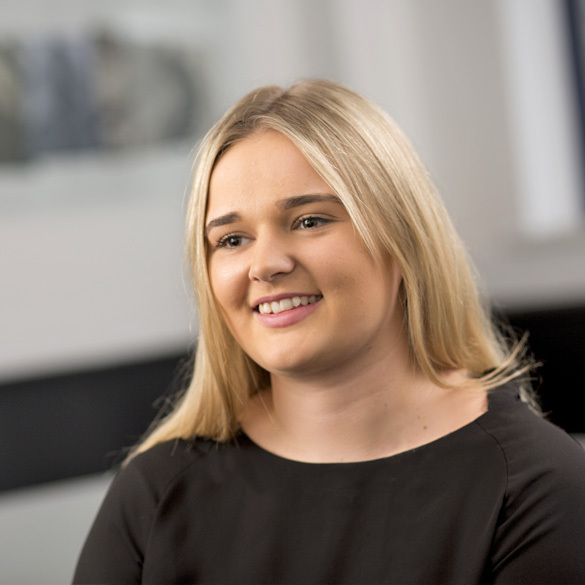 Hannah has been at SFP Group for over 10 years. 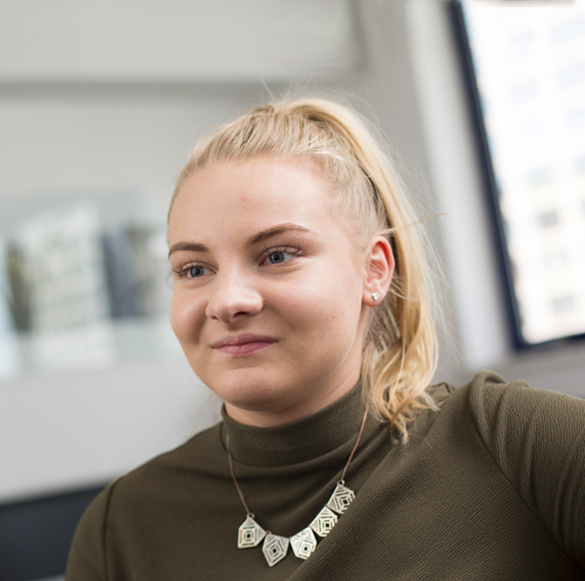 As Office Manager, Hannah oversees the daily running of the office and is also responsible for setting up new procedures and systems. Hannah also heads up the Secretarial Support Team and oversees the Datastore Department. Ibeth joined SFP Group in 2017. 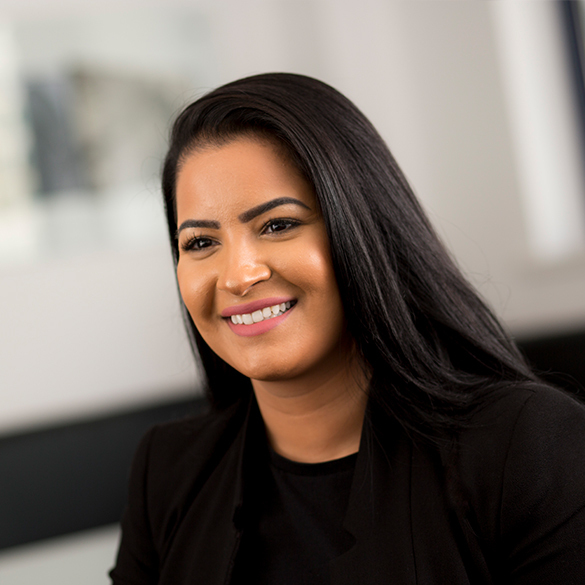 Upon graduating in Law, she entered the insolvency industry and has since worked with personal and corporate insolvencies. Ibeth deals with the Group’s compliance and statutory procedures for Administration cases. Sarah has been at the group for over 5 years. As Administrations Team PA, Sarah acts as a liaison for the Administration Team. 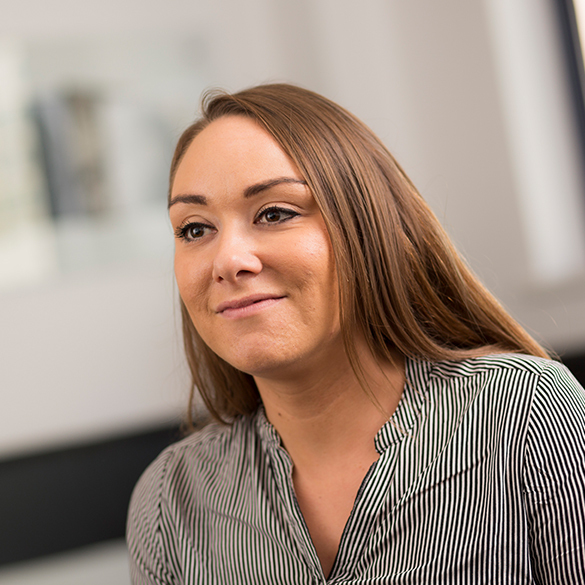 Sarah manages the onsite appointments for the team, ensuring statutory deadlines are met. 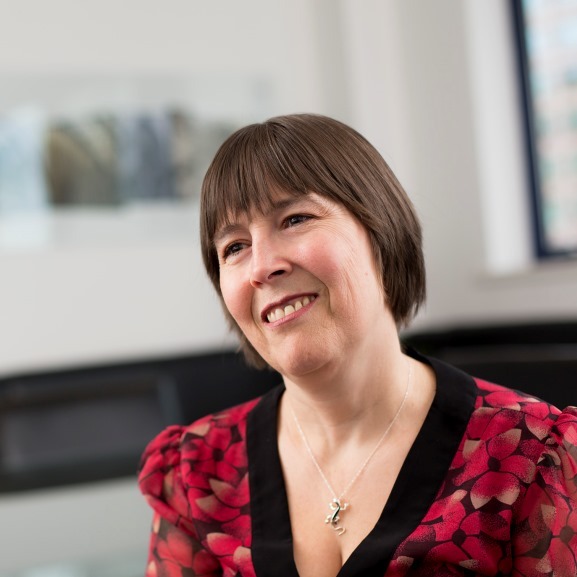 Sarah also assists the Secretarial Support, Compliance and Corporate Solutions team. Kirsty began working for the group in 2015. As Team Assistant, Kirsty assists all of the divisions within the group and maintains the daily running of the office. 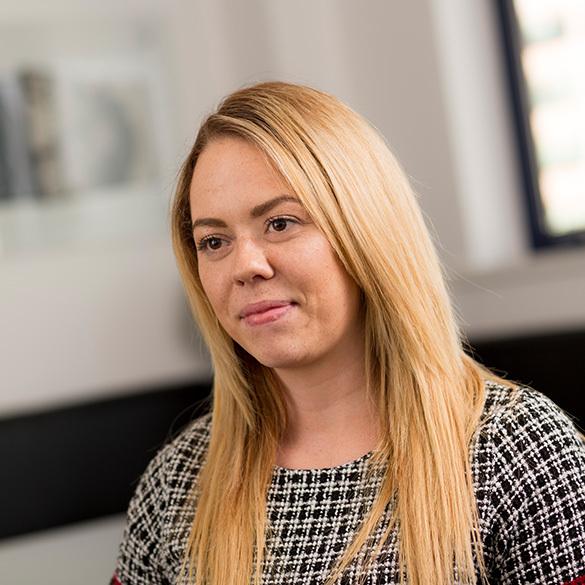 Kirsty also acts as the first point of contact for any clients calling or visiting the offices and helps with various secretarial work. 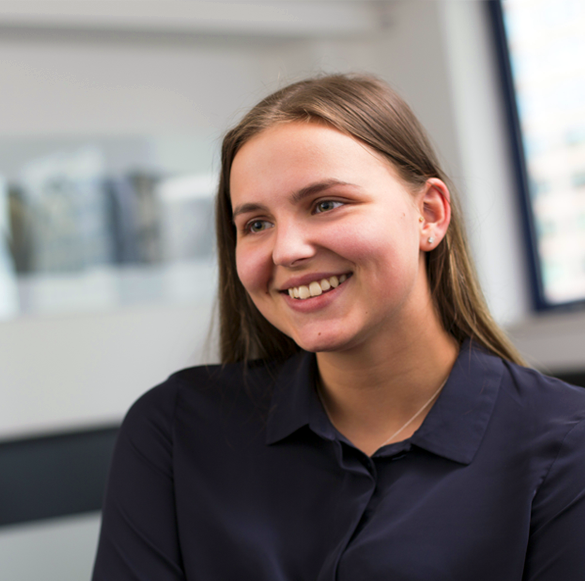 Ellie started working for SFP Group in 2016 after studying for her CILEX Legal Secretarial Diploma at college. 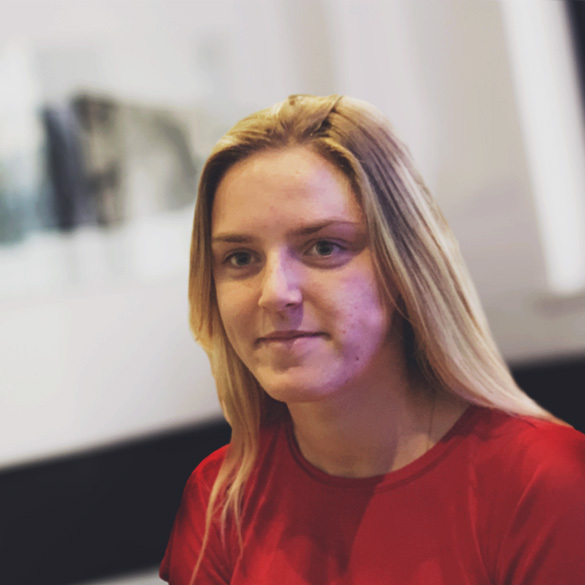 As a Team Assistant, Ellie provides secretarial support for all teams, along with acting as the first point-of-contact for any clients calling or visiting our offices. 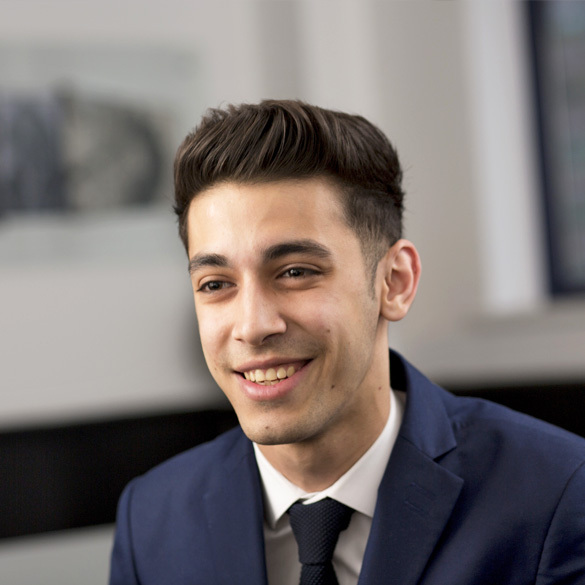 Zak joined SFP Group in 2017 after studying Politics and Philosophy at University. 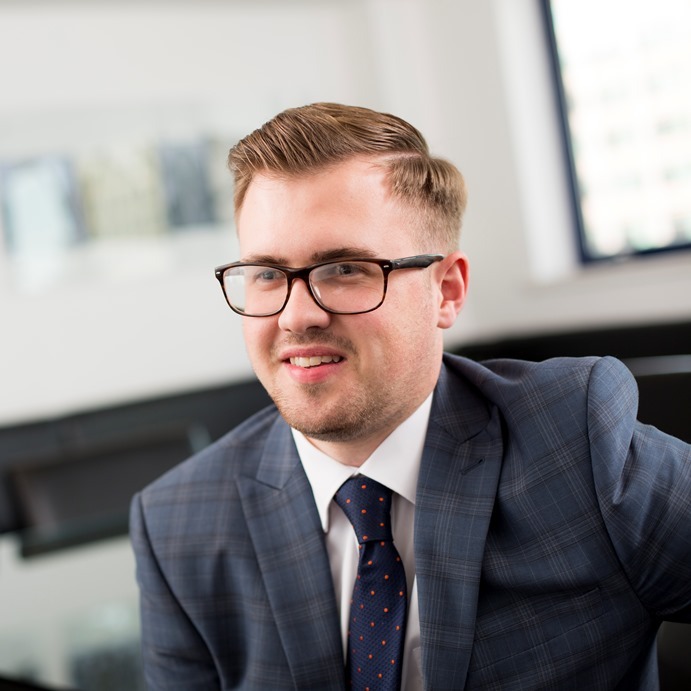 He started in the Support Department and has since moved into the Treasury Department, whilst also assisting Corporate Solutions and Recoveries with a wide array of tasks.